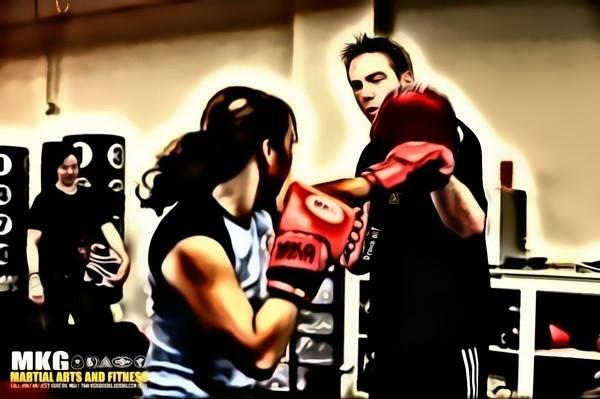 Through the process of learning at a real martial arts school you will discover how to discipline your MIND, conquer your fear and stress, learn about and open your HEART to other cultures/people while your body is transformed into a more healthy, functional and capable version of itself. These mind, body and spirit transformations eventually carry over to every other part of your life. As each month and year passes the likelihood that you will be successful defending yourself, your family or any other human being INCREASES. As each month and year passes the likelihood that you will be the cause of violence against any other human being DECREASES. Learning Martial Arts Is Rewarding! 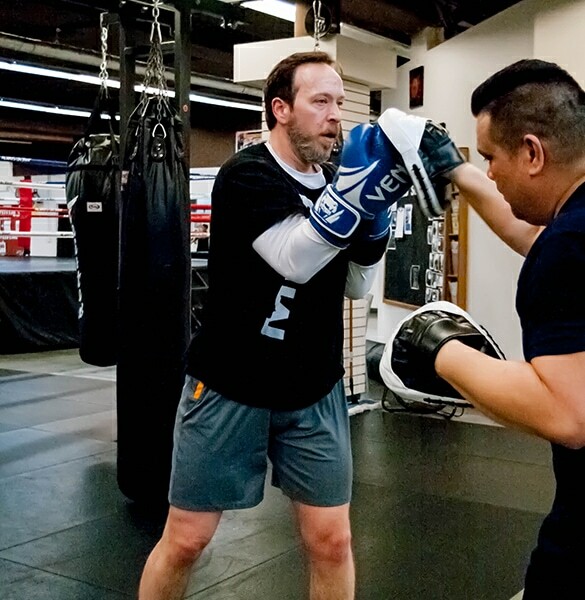 REAL martial arts and self defense are some of the most REWARDING and IMPORTANT studies imaginable. It doesn’t have to be weird. It shouldn’t be JUST for kids or fighters. And, it CAN be safe and FUN for EVERYONE regardless of your gender, athleticism or age. This is what WE do and it’s our passion! Here is why YOU should try it. Martial arts training holds special importance in every society and is COMPLETELY unique as a pursuit. At MKG Seattle we don’t believe ANY single culture or style has a monopoly on the truth. Fostering cultural appreciation and open-mindedness is part of our mission. Logically, studying, developing skills using, and learning to DEFEND against kicking, punching, trapping, grappling and weaponry is required to be PREPARED for a self defense situation and to be a well rounded martial artist. 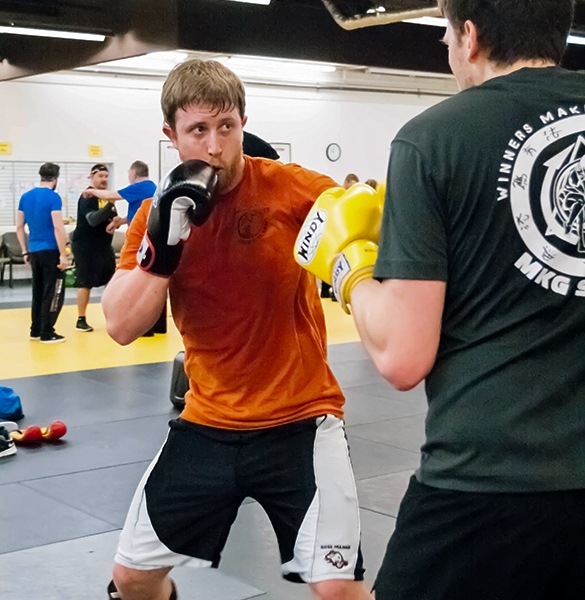 Here at MKG we teach Muay Thai & Savate, Filipino Panantukan, Jun Fan / Jeet Kune Do, Brazilian Jiu-Jitsu/CSW and the Filipino martial arts called Kali/Arnis/Escrima to accomplish the above. Our signature method is a blended approach that advocates a SIMULTANEOUS and progressive education in each art form. While I personally believe for something to be called ‘martial’ it SHOULD be practical this is my favorite quote and captures the martial artist perfectly. Give Martial Arts A try! Does anyone feel this way anymore?  If NORTH SEATTLE is accessible I would LOVE to have more ADULT STUDENTS who find my description of the martial way to be compelling. You can call 206-789-2411 or stop by anytime! For new students we are currently offering a FREE private lesson and/or 3 class trial and a FREE t-shirt for only $20 to see if it is a good fit for you. By using the form at the bottom of this page you can also download a 45 page handbook that contains curriculum, relevant articles, terminology, the philosophy of MKG and a 1 1/2 hour online preview class to see EXACTLY what our classes look like. We also have an AWESOME childrens program and COMPLETELY SEPARATE fitness program that you can find out more about on the same site. If North Seattle is not practical I encourage you to check out and support any other martial art school near you. If you don’t like what you experience try another school but don’t give up! Each school, art and instructor will be completely different. Some are traditional and require uniforms and some don’t. Some emphasize self defense and some emphasize sport or artistic elements. Some specialize in just one area and some cover many. Keep trying until you find one that fits! If you’ve read this statement to the bottom I would assume you really care about martial arts or felt compelled by what I’ve written. Contact us today through the form below or call us now at 206-789-2411.